Suprema BioLite Net is an elegant terminal for the attendance register or access control for outdoor use with IP65 case. The appliance uses the UniFinger algorithm designed by Suprema and which has been awarded many times in independent tests of fingerprint algorithms FVC2004 and FVC2006. A high-performance processor and fingerprint scanner ensure quick processing – the verification time does not exceed 1 second. TCP/IP interface enables simple and comfortable maintenance. The user can see all successful and unsuccessful entrances thanks to connection to the PŘÍSTUPY and DOCHÁZKA software. This overview can be further used as data export into a text file. To increase the security of the user identification process, you can use the fingerprint identification in combination with a personal code (PIN). 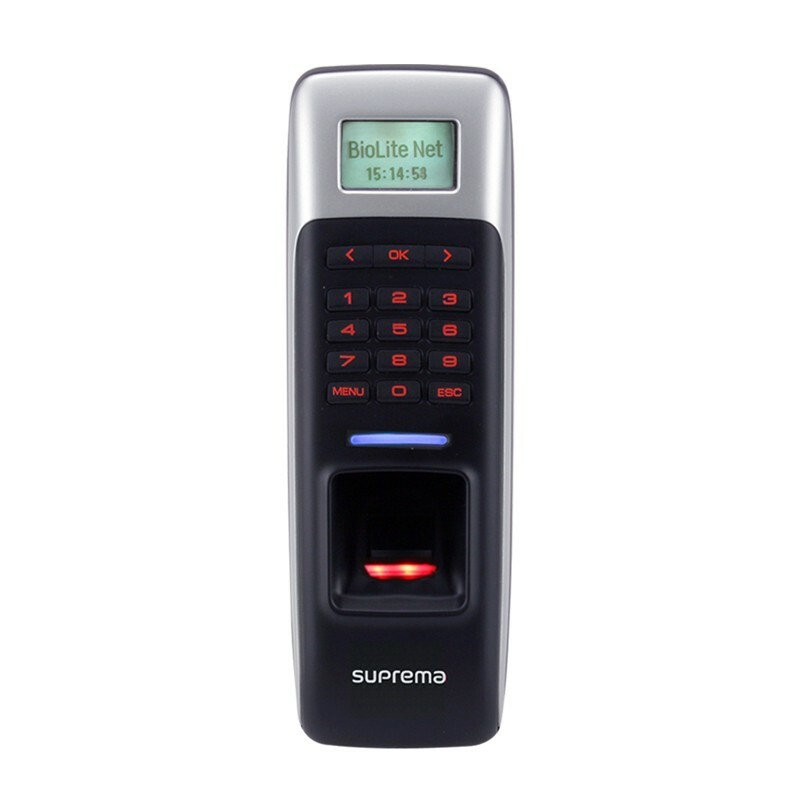 The identification security process can also be reinforced by using rewritable Mifare cards enabling fingerprint templates to be written on them. This manner of verification is another solution for preventing unauthorized entries or personal identification. By adding the security module Secure I/O, the BioLite Net system can be used for further increase of entrance security for guarded buildings. 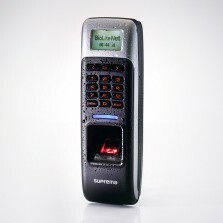 Thanks to encrypted communication between the scanner and the module, any entrance to secured premises is prevented in case of violent removal of scanner such as breaking or kicking off. 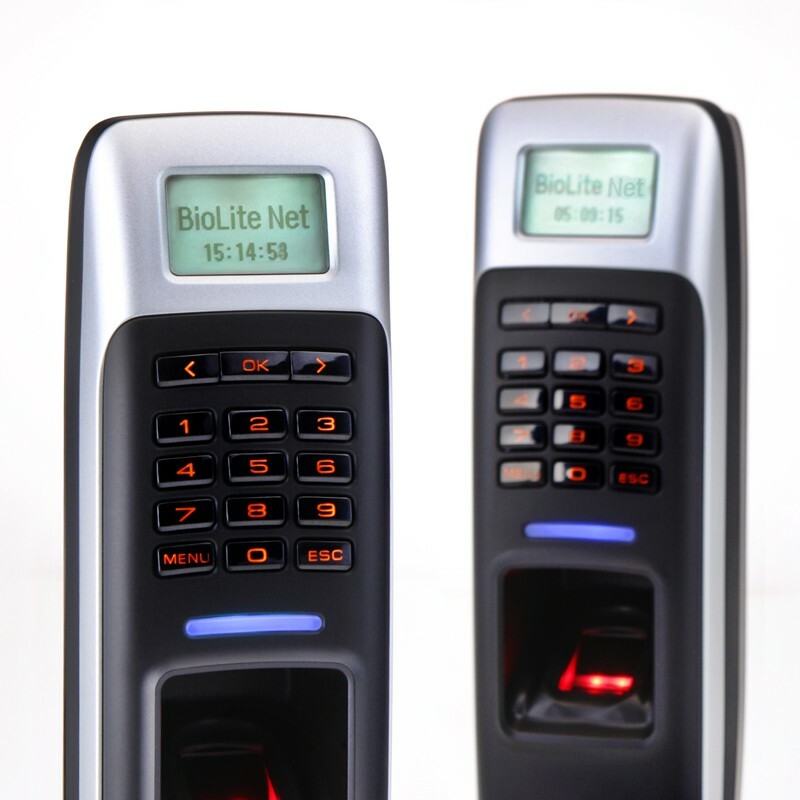 The BioLite Net terminal provides a perfect solution for the simple control of a single door entrance, as well as a complex solution for entrance security in vast building complexes with the option of network communication and central management. BioLite Net is used as an access terminal in combination with electromechanical or electromagnetic locks. BioLite Net is recommended to be used as an access terminal for shops, garages, offices, houses, warehouses or as an attendance terminal for outdoor use where the weather influence (rain, snow, frost, etc.) cannot be prevented.